Integrated extractors, great for traditional kitchens with a fascia matching doors. They become hidden and give a fitted streamlined look. 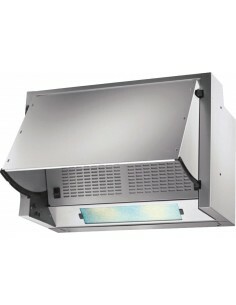 Standard extractor fans are ideal for budget kitchens such as flats & commercial properties as no other product is normally required. 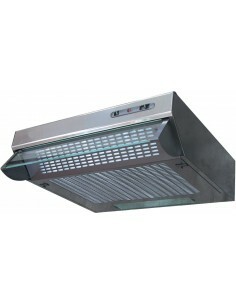 Canopy hoods, built into a traditional canopy or wall cabinets. PRCH550 Hood, Grey, 3 Speed. Ducted Or Re-Circulate Options.